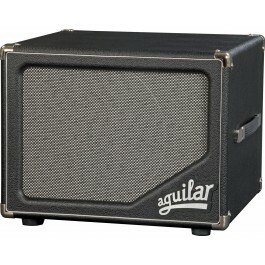 The Aguilar Tone Hammer 350 makes a big sound for such a small bass amp. This 350 watt bass head really packs a punch yet weighs not much over a kilogram! 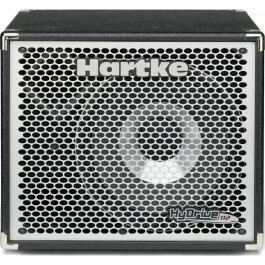 The Tone Hammer 350 is loud enough for most situations and is happy driving any bass cabinet via its Neutrik Speakon output. 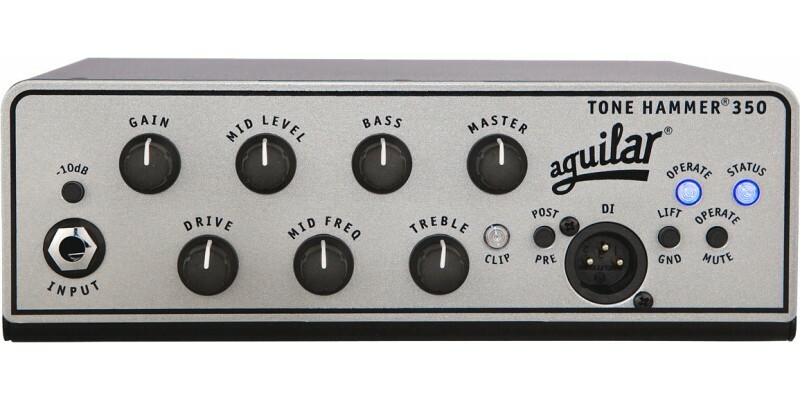 The Aguilar TH350 has a very simple and intuitive control layout yet can be tweaked to achieve any desired tone. 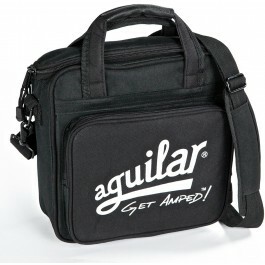 The Drive control with Aguilar’s proprietary AGS (adaptive gain shaping) circuit allows you dial in valve like warmth. This can be combined with the gain control to give an overdriven sound. EQ comes from a Bass, Treble with Mid Level and Mid frequency controls. The input jack is compatible with all active and passive basses and features a -10dB input pad switch. 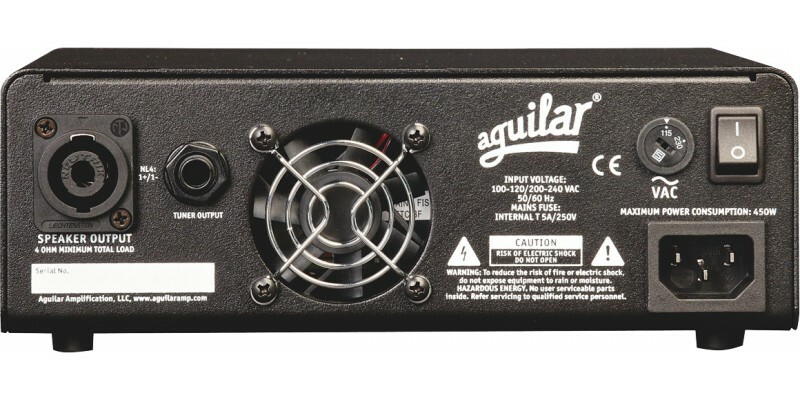 There is a XLR balanced output on the front of the amp with pre/post EQ and ground lift switch. Round the back there is a separate tuner output. 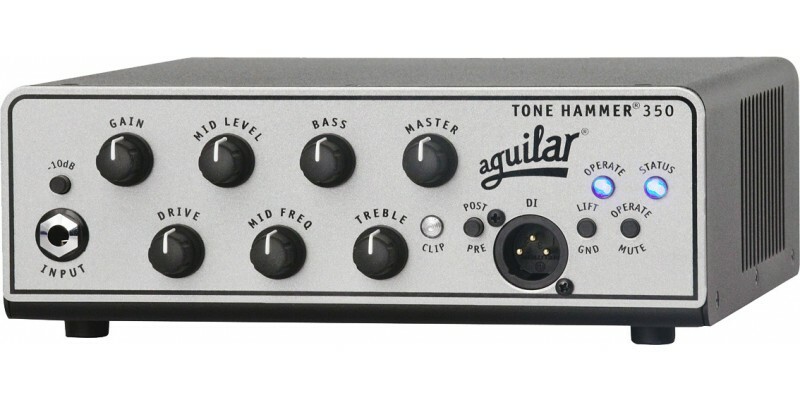 What's not to like about the Aguilar Tone Hammer 350? Made in New York City it's portable, light weight and offers heaps of power!